Things I've Learned is a series of quick tips or insights that I hope you find helpful. I can’t tell you how many times I’ve come home from a long day of trekking around, with an empty memory card. Time and time again. And again. And it feels awful. But get used to it. It happens more often than not actually. Any wildlife photographer will tell you. These. Are. The breaks. So how do you deal? 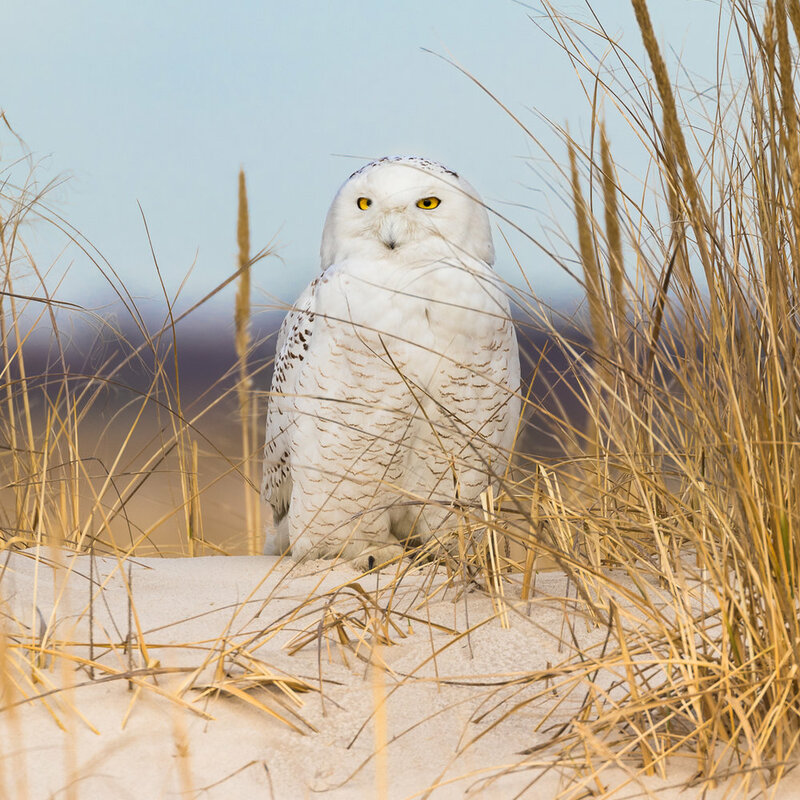 You’ve ventured out 13 times to catch a glimpse of the ever-so-stunning Snowy Owl. Why even bother? Because you could get your perfect shot on the 14th trip. Because you will. Patience is certainly one of the first requirements in this field. There’s no way you can expect to show up to a location, pop a few shots, then pack up and go home a happy camper. It does happen occasionally, but don’t expect it to. As soon as you embrace that, you’ll get much more enjoyment out of photographing. You'll be more positive overall. And if things don't go your way, you won't even break a sweat. Nope. Cool as a cucumber. Of course I’m talking about shooting wildlife in a hobbyist capacity. When there are deadlines looming I don’t even know how I'd manage that. You can’t (ethically) make the animals do what you want them to do. So I’d imagine you just have to make the best out of the situation and take what you've been given. What else could you do? "I didn't get the shot but that's OK. That's what next time is for."